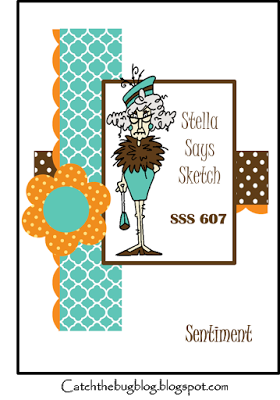 This is my card using the above sketch. I am using the image called Brat boy balloons which can be found at the Bugaboo store.. I dug through my container of scraps and came up with these papers. I used a Simon says scallop stitch die. I also used SS balloon die and more scraps along with some Rayon thread for the balloon strings.. I colored the image with copics. The sentiment is from Pretty Pink Posh. I hope you find time to see what the DT created. What a cute card! I love your coloring. So pretty. Fantastic kid's birthday card! Love your coloring and the image is adorable! Thanks for joining our weekly challenge at QKR STampede! Great card! 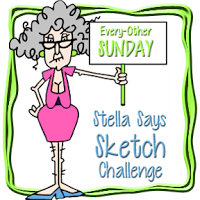 Thanks for joining this week’s challenge at Polkadoodles Crafting Challenge! How cute! 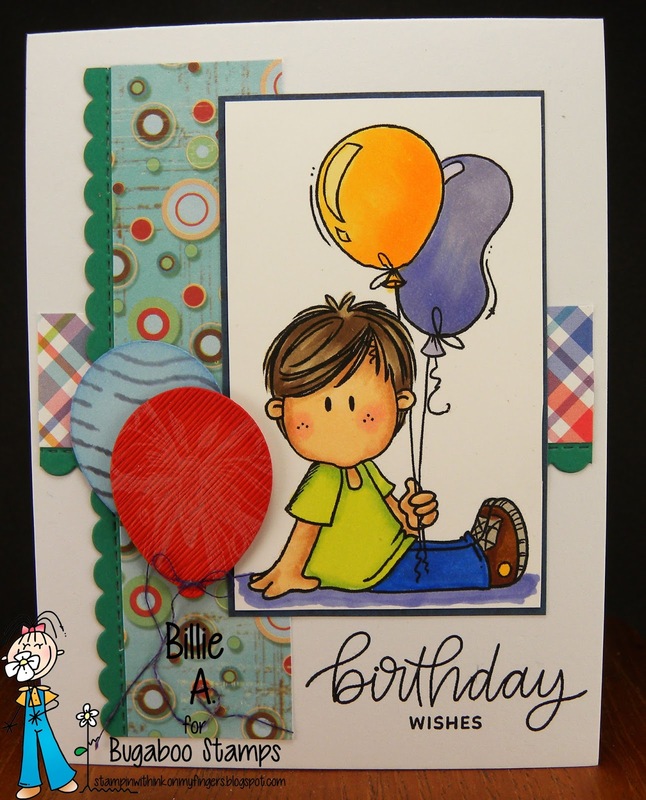 The vibrant colors are perfect for this card. Thanks for joining the QKR Stampede weekly Anything Goes challenge. Great coloring and papers. Really like the die cut balloons too.